Boasting preserved natural areas around a legendary lake, Vallée de Joux is a soothing destination in any season. In winter, the snow emphasizes its Nordic atmosphere. Although one may feel out of time, the watch industry is nonetheless omnipresent in the cradle of the Swiss watchmaking industry. 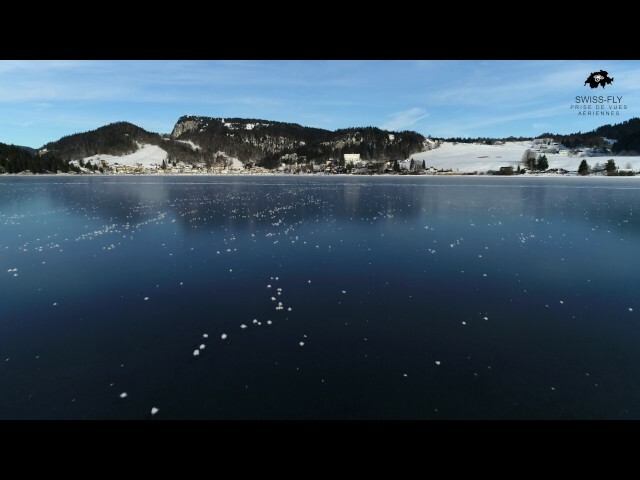 When all climatic conditions are met, a miracle occurs: Joux Lake freezes over entirely and thus turns into Europe’s largest natural ice rink. The site then becomes the focus of attention, welcoming skaters and walkers for a workout, a family outing or a romantic stroll. Cross-country skiers can frequently be spotted in action around the lake. 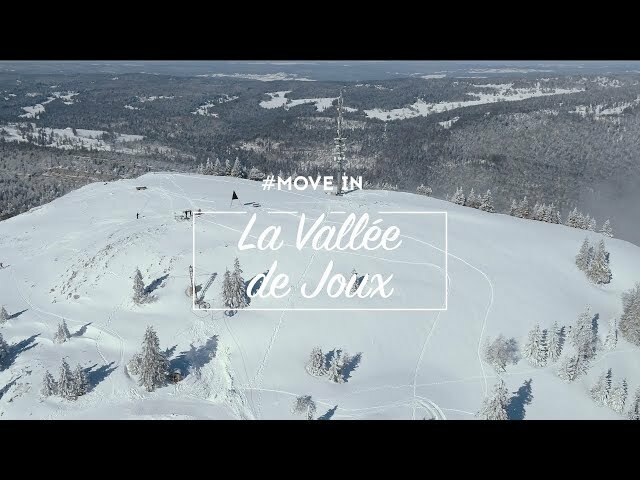 Offering 220 km of tracks, Vallée de Joux is the vastest cross-country skiing area in Switzerland and Central Europe. New in Vallée de Joux: the trendy wellness centre at the sports centre has already become a favourite with fans of spa relaxation. Right next door is Espace Horloger, a modern museum dedicated to the history of the region’s watchmaking industry and featuring items of great rarity. These two activities are available at a discount for holders of the ValPass, a card offered to guests who spend at least one night in Vallée de Joux. The highly appreciated walks and hikes in Vallée de Joux can also be used in winter. They lead you to the friendly pubs up on the mountain pastures, where you can enjoy a meal featuring terroir products. The offer called “treasure hunt and chocolate fondue” is a great success with families each winter.